and post right on to the page. In the post, just attach a picture and a reason why you nominated them. You could then share your post on your nominees personal Facebook page so their friends and family can see to vote for them. If you don’t want to nominate someone, just go VOTE! We need your help to choose!! How to Vote? 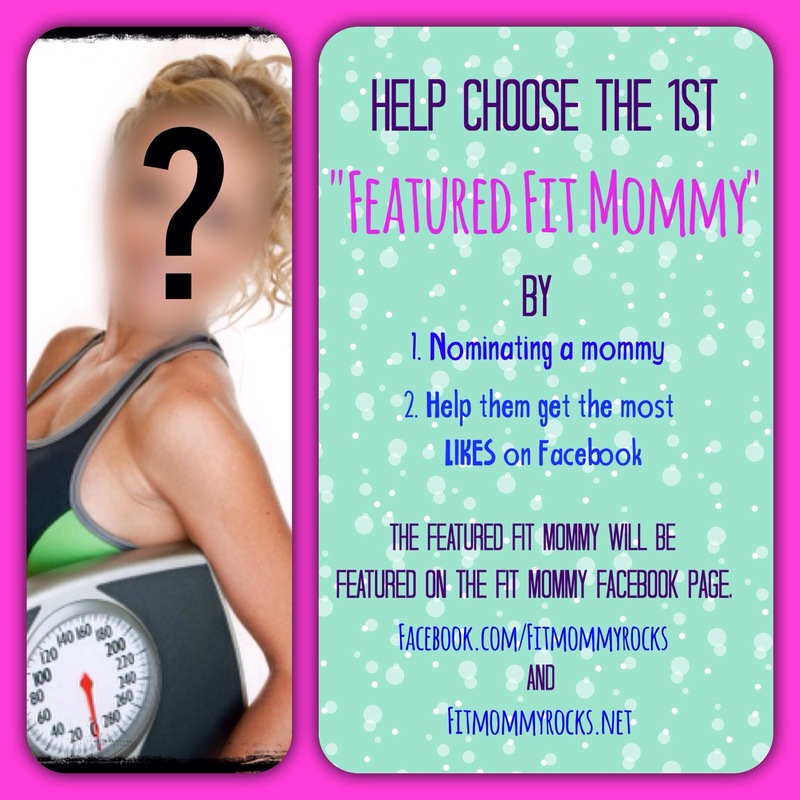 To vote for the nominee you want to see be the Featured “Fit Mommy” is so easy too. All you do is go on the Fit Mommy page and on the left there are “Posts to Page” you will see all the nominees in there. Find the one you want to vote for and “LIKE” it. That’s it! Voting stays open until January 15th. Good luck to those nominated! !